Lindsey and I spent Saturday morning in the mall hitting the Disney and Lego stores. The Deluxe Figure Set was a cool twenty-five bucks and the figures look pretty decent out of the box! 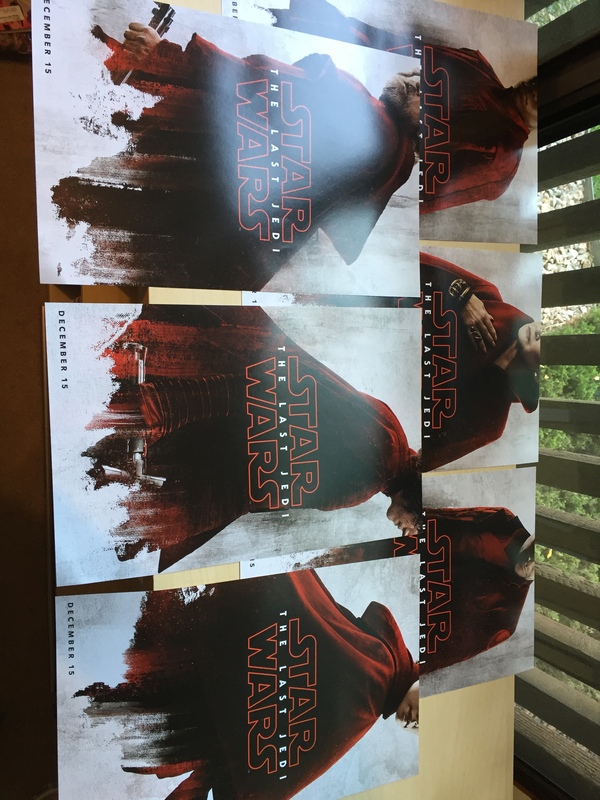 A really sweet bonus from the Disney Store was the free pack of six TLJ character mini-posters. I need to think of a classy way to display these beauties! We ended up buying a few kits to work on this weekend! 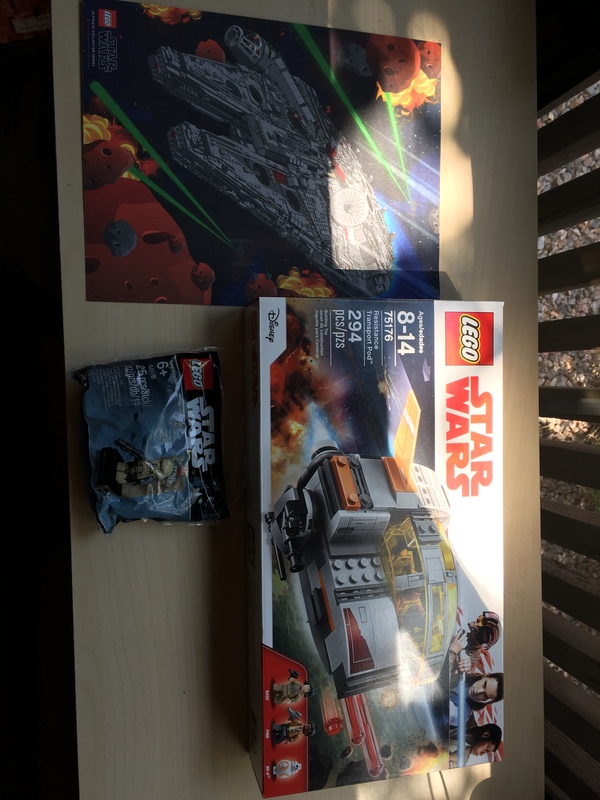 The only Episode VIII one I picked up however was the Resistance Transport Pod with Finn, Rose and BB-8 minifigs. 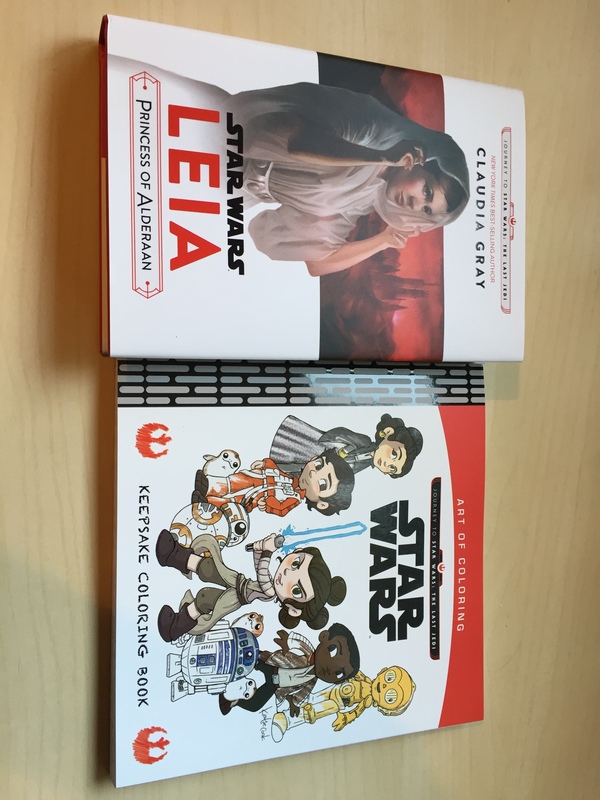 We each also got some freebies here, in the form of a cardstock print and a Scarif Stormtrooper fig! The G.O.A.T. 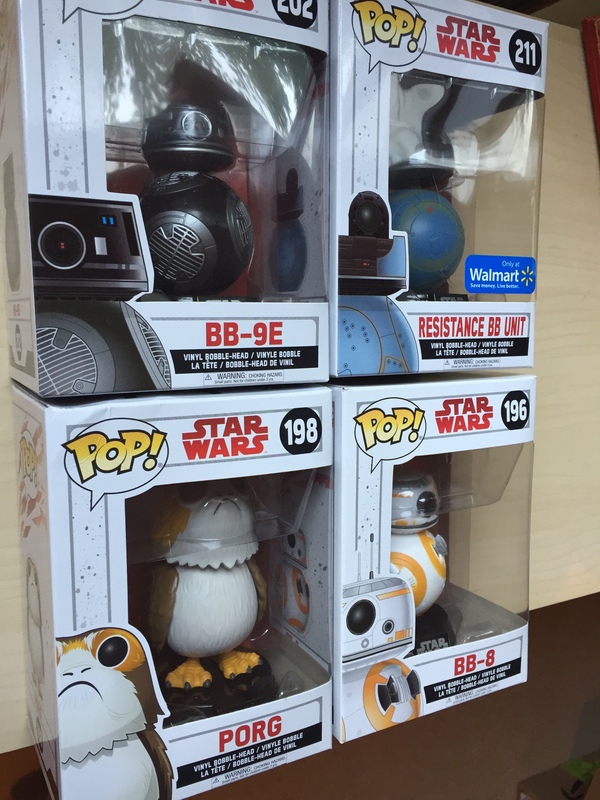 Luke Skywalker was at the top of my list, both 3.75″ and Black Series 6″ (in that order). Toys ‘R Us was out of both, but Wal-Mart did have a Black Series when we got there so I grabbed him right away. 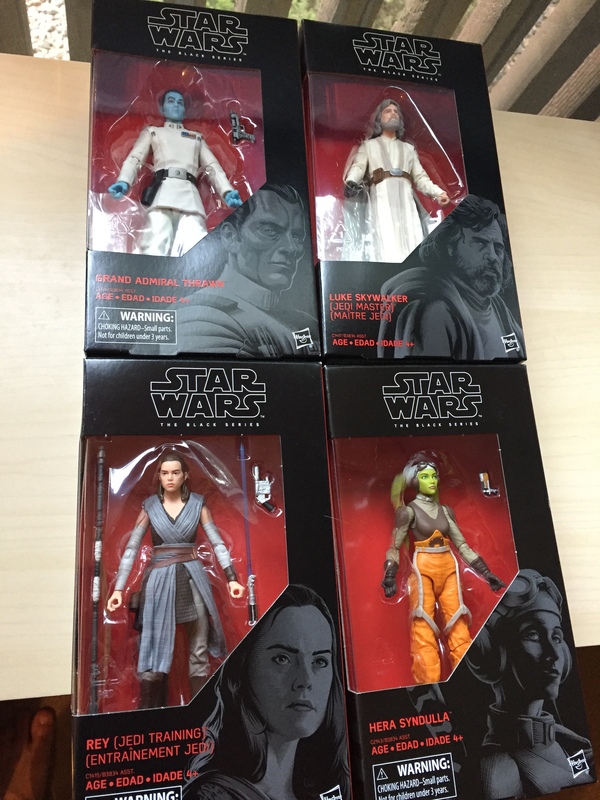 Luckily Meijer came through for me with a 3.75″ Luke that I was able to add to the Rey/Pretorian Guard and Chewie w/ porg 3.75″ figures I had already grabbed at Toys ‘R Us. 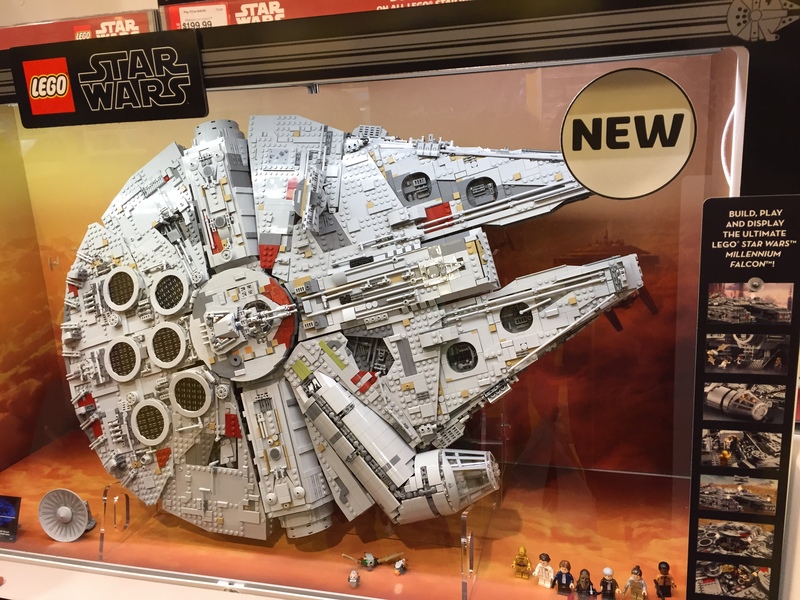 Meijer also came through with letting me take home this (unfortunately folded up) “Star Wars: Coming Soon” display which is huge! Currently investigating the best way to mount in on the wall in my Star Wars room, but it’s taller than I am and a nice, heavyweight paper, so it’s pretty sweet. 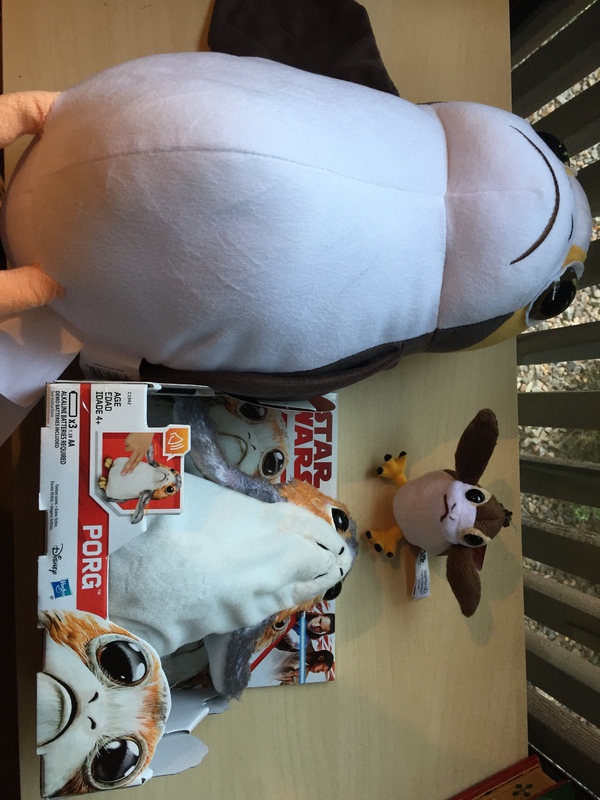 My other Force Friday II pickup was this beautiful baby porg! 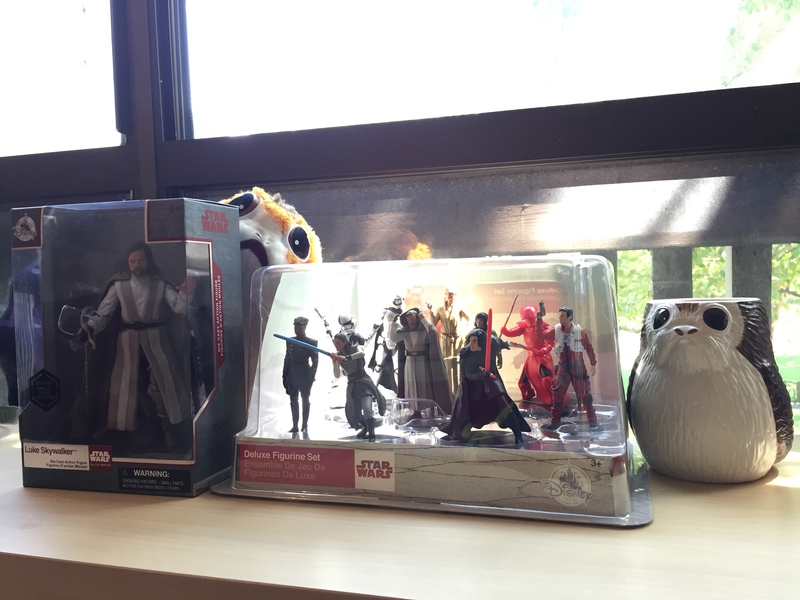 I wasn’t able to spring for the $40 electronic porg from Hasbro yet, but something tells me this is just the start of my porg collecting. 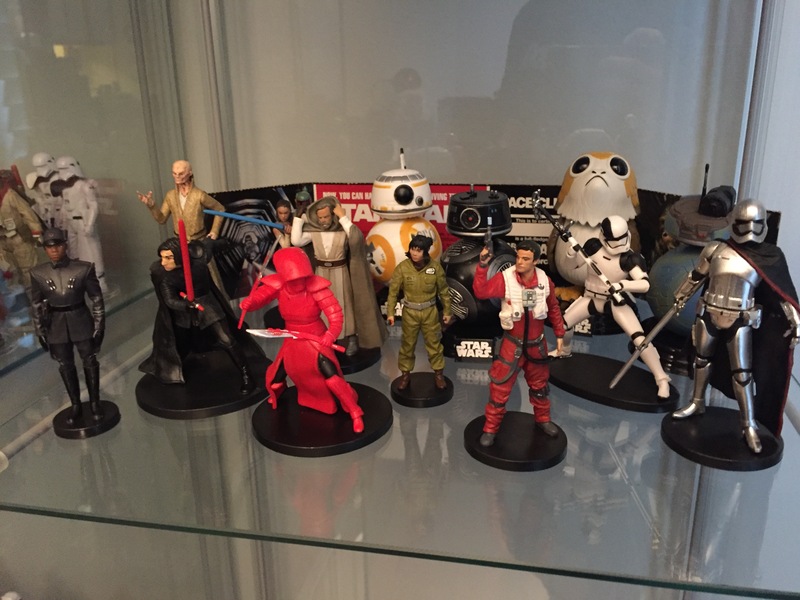 My last new pickup is the incredible Black Series Stormtrooper helmet that released last year on Rogue Friday. I was able to score this on super clearance at Best Buy and it looks really, really good up close and personal. I don’t really have a place to display it quite yet, but it’s going to look great on a shelf with some accent lighting when I can make the space. 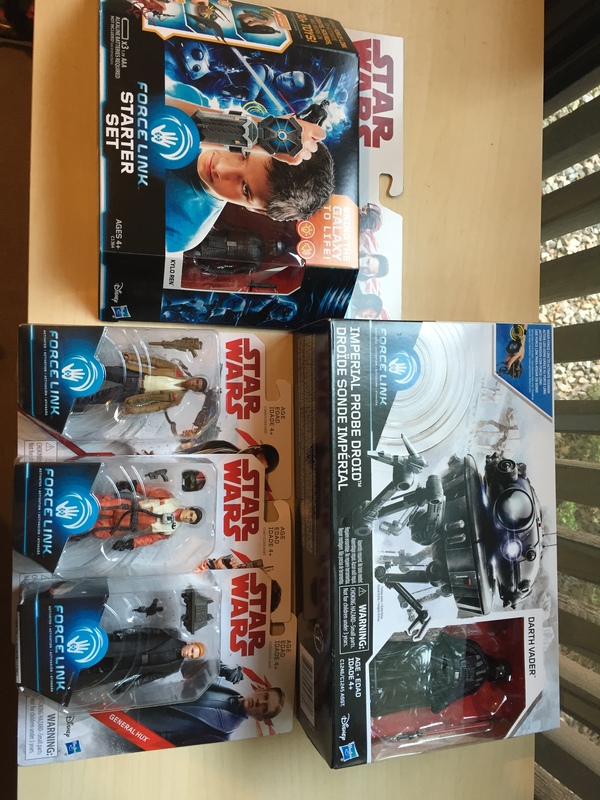 Categories: Blockade Runner Pickups, Episode VIII, Products, The Last Jedi, Toys | Tags: #TheLastJedi, Disney Store Star Wars, Force Friday, Force Friday 2, Force Friday II, Hasbro Star Wars, Lego Star Wars, Porgs, Star Wars Books, Star Wars Legos, Star Wars Toys, The Last Jedi | Permalink.